Cristian Cupen graduated from University of Toronto with a Bachelor of Commerce degree, earned the Certified General Accountant designation in 2003, and the Chartered Professional Accountant designation in 2013. 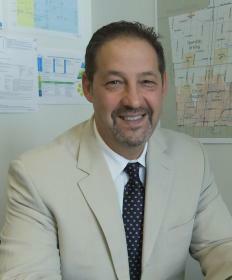 For over 20 years Cristian has served as a taxation accounting and business advisor on behalf of its many clients. 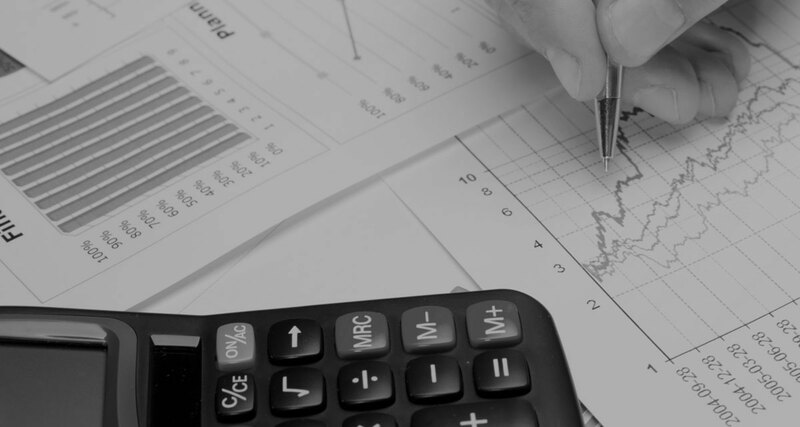 The firm strives to provide clients with a full range of efficient and accurate taxation accounting services. The firm has grown primarily because of satisfied clients who continue to refer new clients to us. This represents a noteworthy endorsement of the professional accounting, taxation and business advisory services we provide. Because we care and because we are extremely competitive, your success is our success. Cristian Cupen provides corporate and personal income tax services and supports many small businesses with bookkeeping and compliance filings.